A witness helped prevent a purse snatching when they intervened on behalf of a woman who was assaulted in a mid-day incident in Elk Grove. 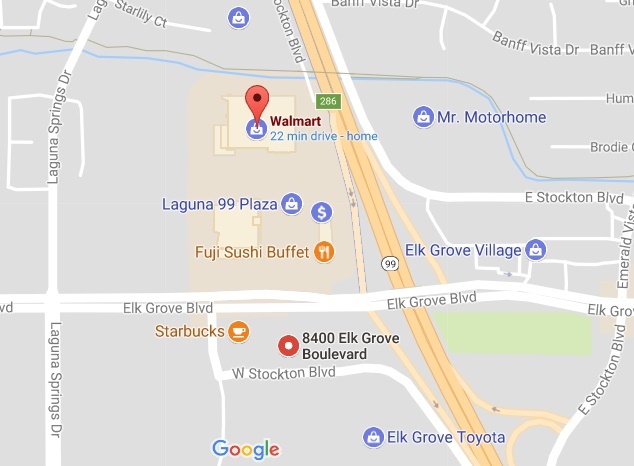 Just before 2 p.m. on Wednesday, October 4, the female victim was in the shopping center located on the 8400 block of Elk Grove Boulevard in the vicinity of the Walmart store when she was approached by an unknown person. The suspect ran up to the victim, punched her in the face, grabbed her purse and attempted to flee on foot. An unidentified witness intervened and confronted the suspect who then fled without the purse. The suspect, who was described as a white male adult in this 20's, wearing a red baseball cap, white t-shirt, and tan shorts, was last seen getting into a white four-door sedan. That vehicle was operated by a suspected accomplice who was described as a white female adult. The victim suffered minor visible injuries.